As an important component of slitting line tooling Spacers for overarm separator disc play a vital role in setting up a slitting line tool. These rings are provided to maintain a uniform computed defined distance between the rotary slitting knives of the slitter cutter. The distance rings should have the same formation in term of dimensions and shape as that of the cutter or the slitting cutter knife that is being used in the operation of cutting or slitting, it is also noticed and advised to use the size of the distance rings as a bit smaller as that to compared of that of the knives that are being used for the cutting or the slitting operations so that the knives can enter into the material that is being slitted or being cut by the knives cutter and also for knife maintenance like grinding and sharpening of the cutting edges of the knives. 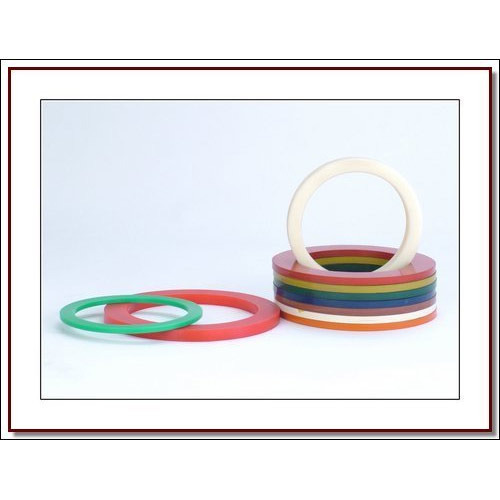 Rubber stripper rings can be supplied in single or dual durometer polyurethane, Buna-n and nylon. All materials are available in a variety of hardnesses and colors. We are an excellent resource for the proper sizing of rubber stripper rings. 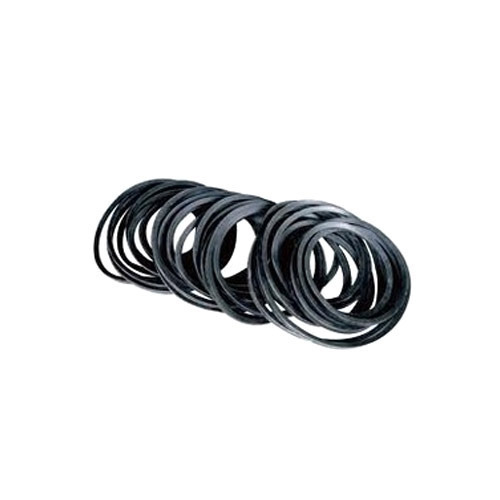 With our in-depth knowledge and experience of this industry, we are engaged in providing excellent quality array of Rubber Belts. Our offered belts are manufactured using high quality raw material and latest technology to meet the quality standards. These belts are acknowledged by our clients for their reliability and durability. Apart from this, clients can avail these belts from us at the marketable price. Keeping track of latest market development, we are committed towards offering wide gamut of PU Spacer. The offered spacer is widely used for sealing purposes in various mechanical and automobile industries. It is manufactured with the help of finest grade material and contemporary tools in adherence to set industrial norms. We offer this spacer in various sizes and designs as per the specifications led down by our valuable clients. Looking for “PU STRIPPER RINGS”?